Here's our new promotional video for the Orange Skies Aerobatic Team. 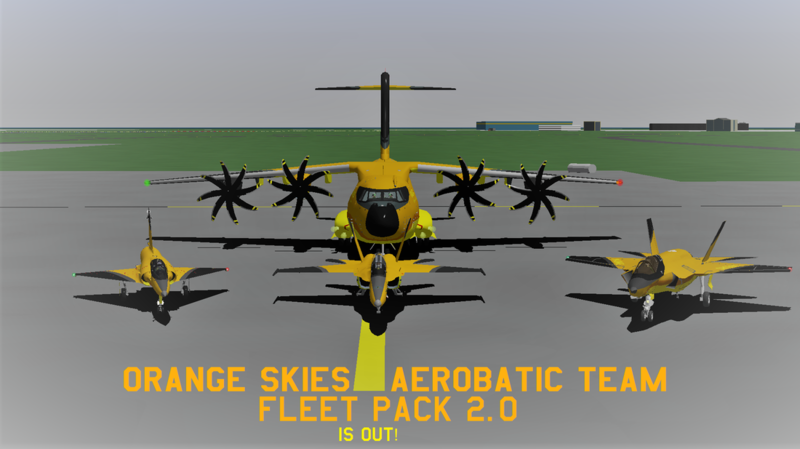 orange skies aerobatic team's fleet pack 2.0 has been released! we've signed up for another airshow! Yep, we're back for another airshow. 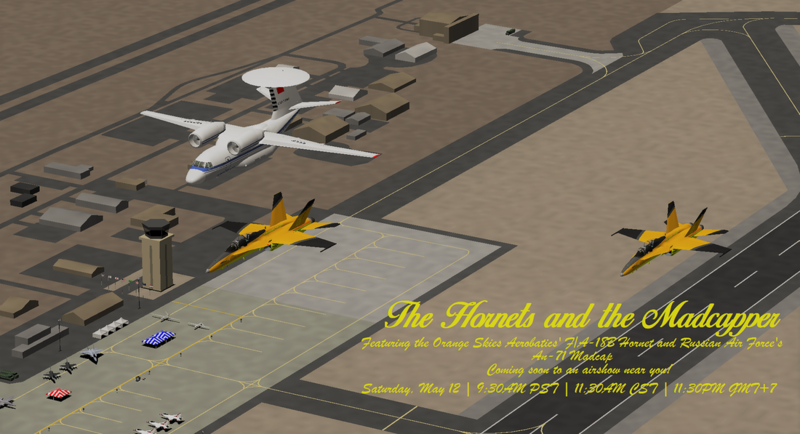 But this time will also be different than our previous shows, in this airshow, we will be collaborating with Dimitri Ivan ( a YSFHQ member ) which will be flying the Russian Airforce An-71 Madcap AEW&C aircraft. 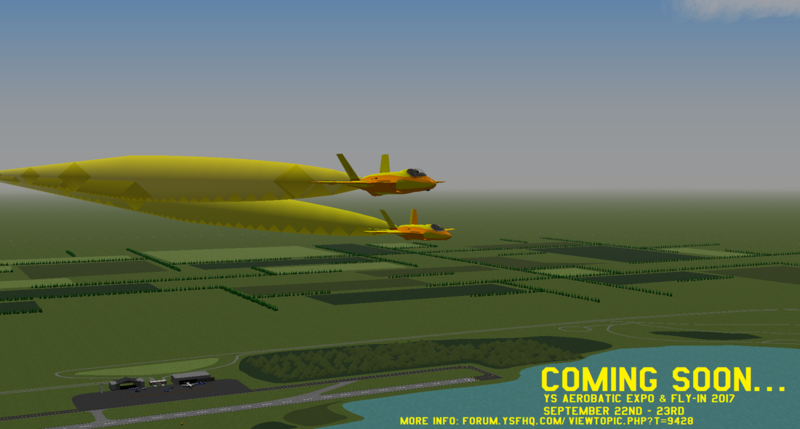 For more information about the airshow, please visit : https://forum.ysfhq.com/viewtopic.php?f=141&t=9626 . 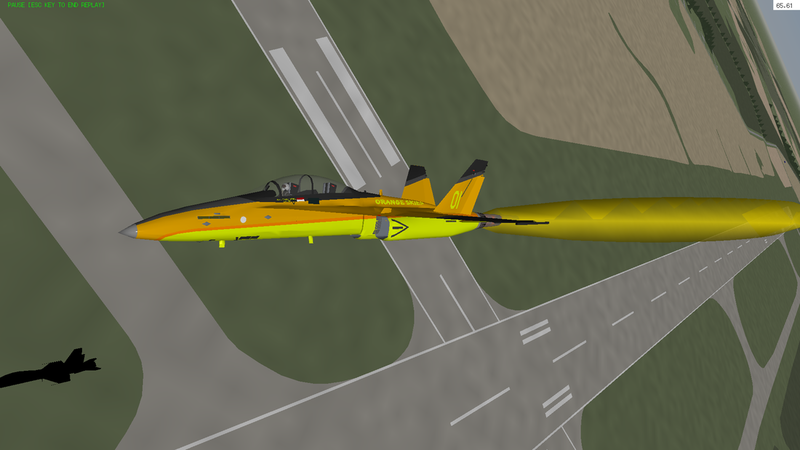 the f/a-18b hornet pack for orange skies aerobatics is done! The F/A-18B Hornet pack for the Orange Skies Aerobatic Team has been uploaded! The pack will be used for the upcoming Airshow '87 - Chanute which will be hosted by YSFHQ and Scarecrow. You can download the pack in our Download Page. Finally, after months of hard work, lots of trials and errors, Abel Jets Virtual Airline is proud to release its latest fleet pack to the skies. There are lots of new things inside this pack, including new fresh out from the hangar liveries for some divisions, newly added aircrafts, ground vehicles, etc. 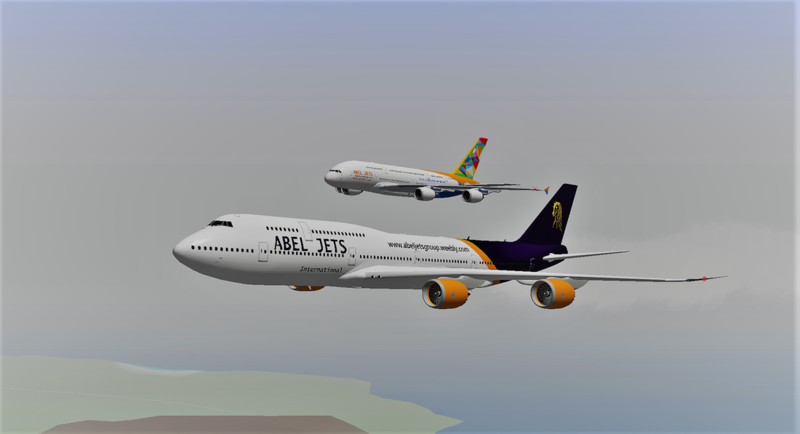 In this pack, we also included a new division of Abel Jets Virtual Airline, which is the Abel Jets Sky Catering that will serve you with our great cuisines that will give you a fine-dining experience at more than thirty-thousand feet. You can download this update in our Download Page. 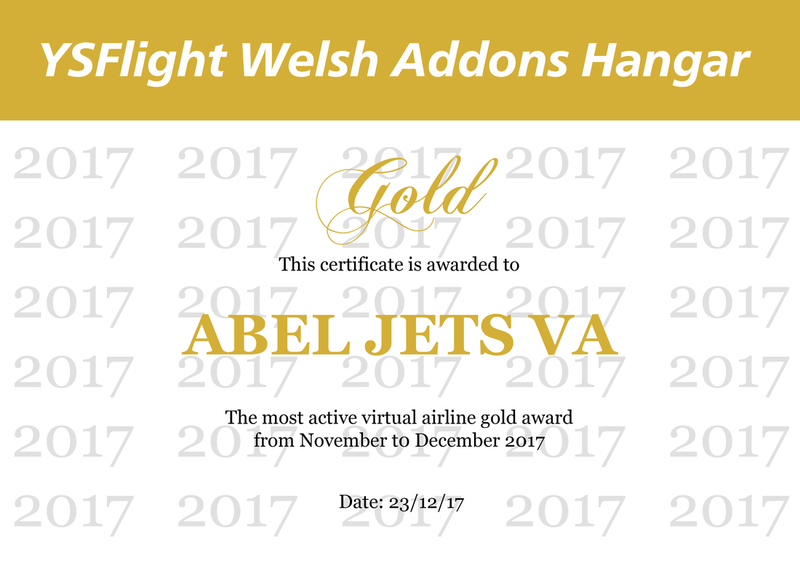 another achievement for abel jets va! on the way to airshow '87 - chanute! we now use ysfhq's flight logging system! 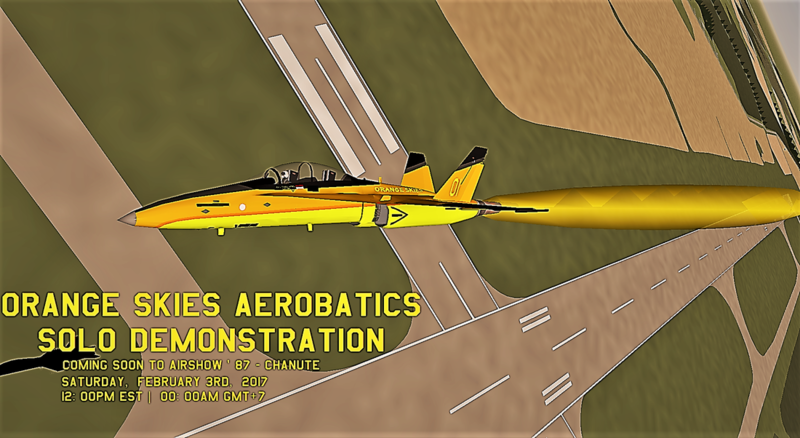 watch us on the upcoming airshow! We've Just Uploaded a New Video! must read! / harus baca!